PSI mainly supplies SLC (Single-Level Cell) products because we are focusing on industrial and military markets. The industrial-grade SLC (Single-Level Cell) flash storage products are high shock & vibration-resistant and meet military MIL-STD 810F standards. Some MLC (Multi-Level Cell) products are also provided for some consumer/commercial applications which are not so critical and need cost-effective storage solutions. MLC and SLC are different production processes. Industrial customers prefer to use SLC NAND flash ICs because they offer higher, more reliable performance and much longer life cycles. For Samsung NAND Flash as an example, SLC NAND flash offers 10 times as long programming cycles as the MLC flash. Please click and read here to find out the advantages of the SLC Flash ICs and the comparisons between SLC and MLC. For an overview of the nomenclature used in the NAND flash storages, please read here. (Courtesy of APRO Co., Ltd.). You may clicks on the links below for detailed product information. For more economical MLC Flash Storage Products, please click here. Note: All MLC & SLC flash SSDs are made-to-order, so, order is non-cancelable and non-returnable once confirmed. Customers are advised to purchase samples to test and approve before placing mass orders. Most parts have MOQ if not currently in stock. Please email to check. These are flash drives that meets military MIL-STD 810F standards and they are the direct drop-in replacements of the 2.5" SATA hard disk drives. Please click on the brands below to jump forward. For more economical MLC 2.5" SATA flash drives, please go to here. 2. Industrial-Grade SLC PATA (IDE) Flash Drives: 1.8" & 2.5"
These are flash drives that meets military MIL-STD 810F standards and they are the direct drop-in of the IDE hard disk drives. Please click here for details or click on the brands below to jump forward. 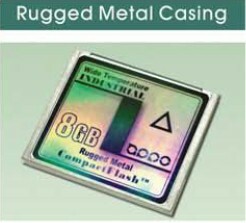 These are metal case rugged SLC compact flash cards for mission-critical applications. They meet military MIL-STD 810F standards. Please click here for pricing and more info of the industrial Compact Flash Cards. Please click here for more information of these SLC industrial-grade USB portable flash drives for industrial & military applications. These drives are compliant to MIL-STD 810F standards. For MLC USB flash drives, please go to here. Please click the links below for pricing and product information. 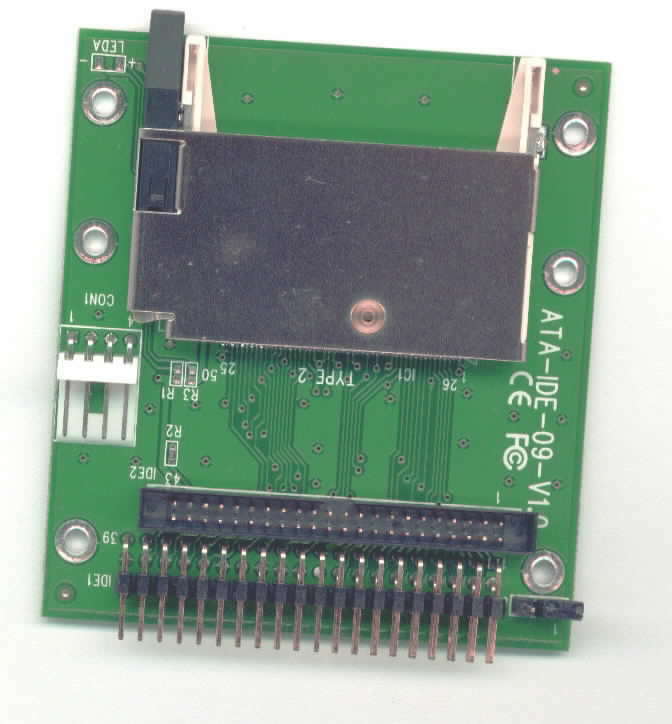 Please click the links below for the mSATA embedded flash modules. Please click here for pricing and more info of APRO & C1's MIDE flash modules. They are your great choices for the rugged PCs, industrial PCs and embedded PCs. 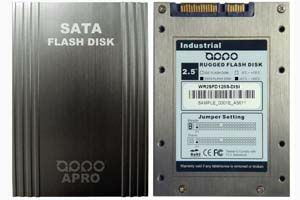 Please click here for pricing and more info of the industrial SD, SDHC & MicoSD Flash Cards, by C-1 Technology & APRO. 10. NF8-830 Series M.2 PCIe SSDs, new! NF8-830 M.2 SSDs by MemoRight, the product supports the Gen2 X2. 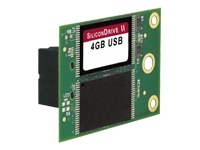 Compared to traditional SATA III, 6Gb/ps offerings, the new product is smaller, more energy efficient and provides faster transmission speeds for a new generation of Ultrabooks, notebooks, tablet PCs , and mini industrial host applications. Please go to here for detailes. 11. Industrial-Grade SATA DOMs, new! Apro and C-1's SATA III DOM drives support SATA III 6.0Gb/s, SATA II 3Gb/s and SATA I 1.5Gb/s as well as ATA-8 command set. 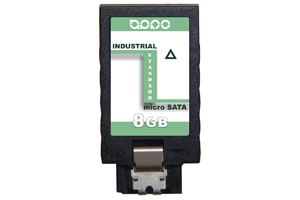 Click here for more information of Apro's SATA DOMs. Click here for more information of C-1 SATA DOMs.. 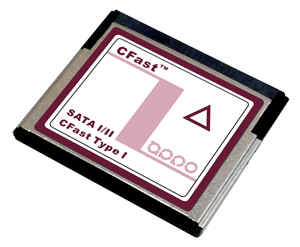 This is PSI's new offering of CFast flash cards, (compact flash form-factor with SATA Interface). Please click on the links below for more info. This is the new flash storage solution for you systems' PCIe expansion slot. Please click here for MemoRight Mini PCIe flash modules or here for APRO flash modules! Please click and read here to find out the comparisons between SLC and MLC flash products. Please click the links below for more product info. 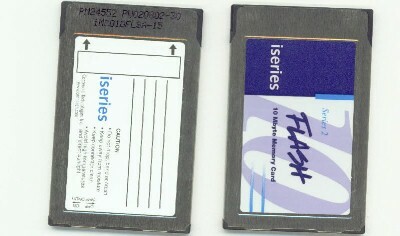 PSI supplies linear flash cards and SRAM PCMCIA cards for routers, industrial data collection devices, etc. Please click here for more info of linear flash cards and here for SRAM cards. Try to add one or two bootable CF slot to your embedded system? Please click the links below for more info of the CF-to-IDE adapters as well as CF-to-SATA adapters. 17, Industrial-Grade NGFF SATA III/M.2 2242 SLC Flash Drive, NEW! 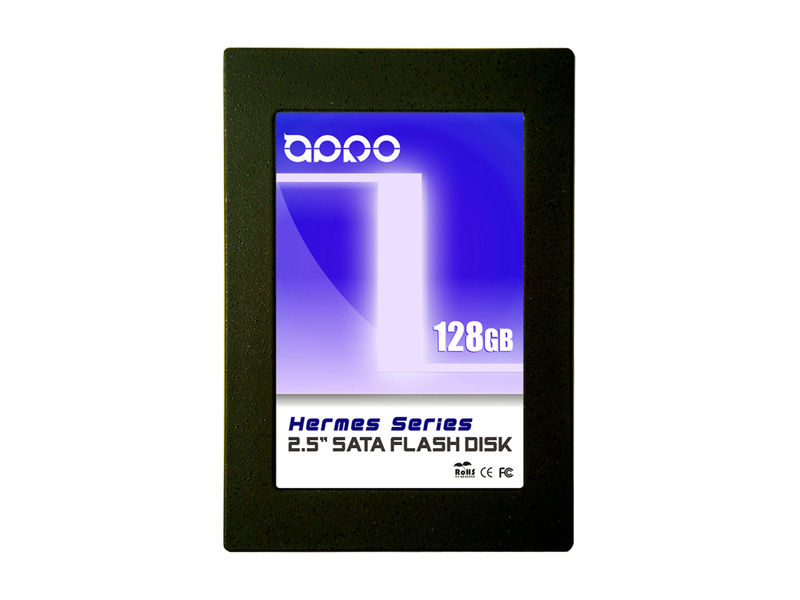 HERMES-G Series M.2 (2242) SATA III SLC SSD is compatible with SATA 1.0a, 2.6 and SATA 3.0 specification, it increases the transfer speed by adapting to SATA III framework to as high as 307.1 MB/sec of sequential read and 133.5 MB/ sec of sequential write speed (dual channel). Please go to here to find more information about it. Most industrial flash storage drives and cards are made-to-order and they are for special order only. Lead time is up to 3 weeks. Special orders are non-returnable and non-exchangeable. Products are covered by manufacturer's warranty.